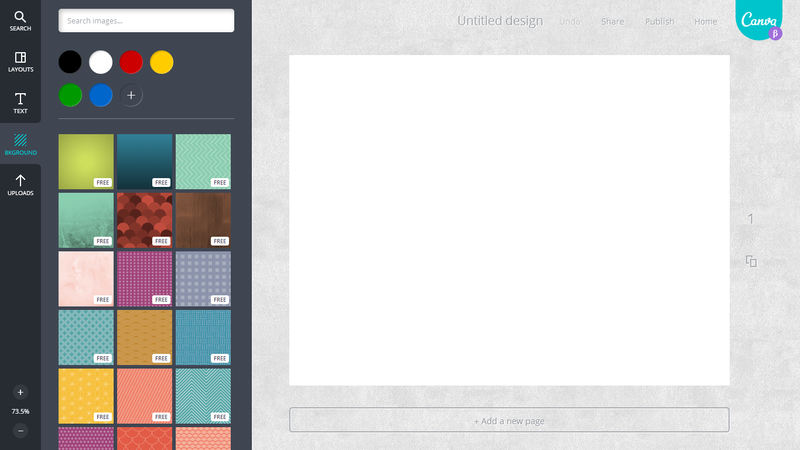 Canva is a new service that aims to democratize the design process process by making it easy for anyone to design. The Australia-based company nabbed $3 million in seed funding earlier this year — from Facebook Director of Engineering Lars Rasmussen, Yahoo CFO Ken Goldman and other investors — and finally opened its doors today. CEO Melanie Perkins tells TNW that Canva’s vision is to make the future of design “much simpler and more collaborative,” opening it up to literally anyone. The site’s integrated design process puts everything at a user’s fingertips — including professional stock images, fonts, design layouts and other tools — and uses a simple drag and drop process. That’s opposed to existing methods which, Perkins says, require users to do different things on a multitude of platforms, which is inconvenient and fiddly. 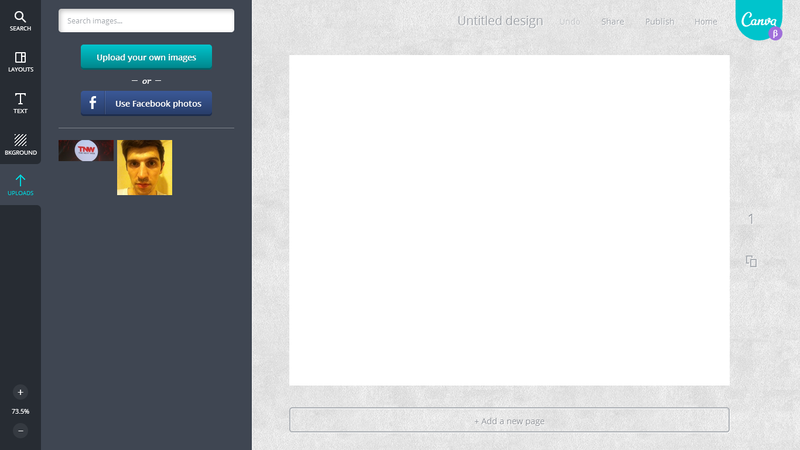 Canva also lets users share links with colleagues and friends and edit designs from the site directly, eliminating painful email chains and the difficulties of tracking new versions of designs. Perkins says the service is aimed at all, from professional designers — it has a library of one million images and “hundreds” of fonts — to novices and those seeking to do little more than design a new Facebook cover image or business card. 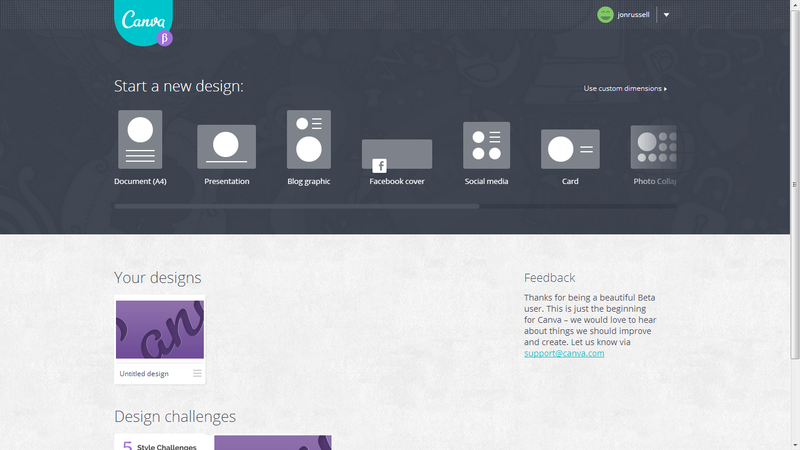 Canva includes step-by-step instructions and challenges to bring confidence to even the most reluctant folks out there. “We want to be able to educate people by giving them the tools, confidence and ability to create things that they feel proud of,” Perkins added. The service has initially rolled out to “selected” users in the US and Australia, but it will expand globally over time. Those interested in the service can reserve a place — and personal URL — by visiting the homepage. 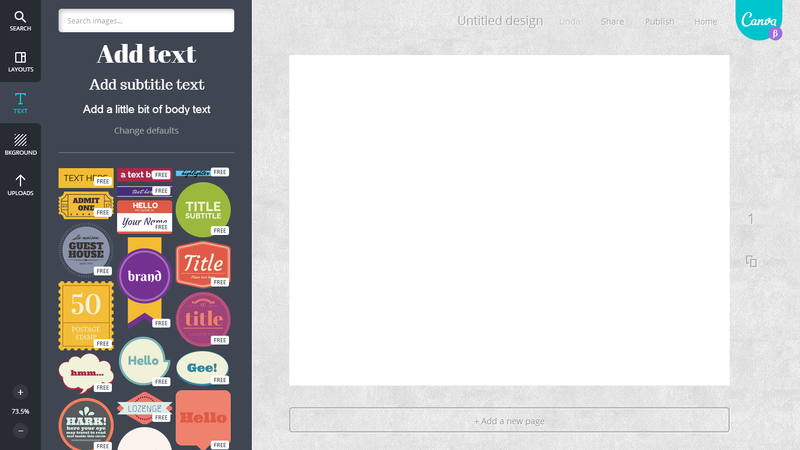 Canva is free to use, but the company will make money from stock photos, which are priced at $1 each. 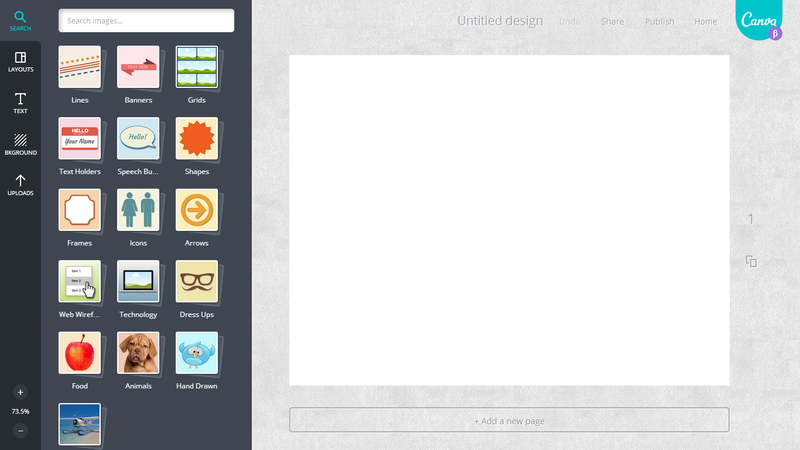 Users only pay if they publish a design using a stock images, meaning that they can experiment with images for free.